Welcome to this section of our website where you can find out more about our instrument of government and the work of the governing body at Manifold Church of England Academy. 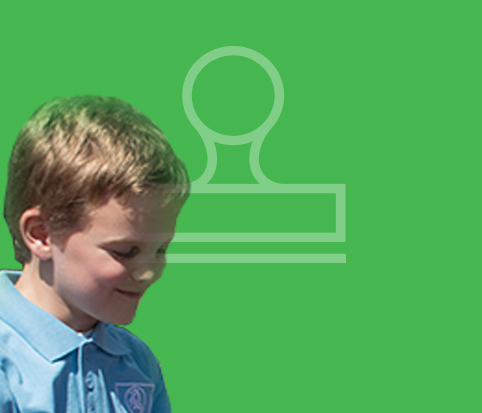 The role of the school governor is a position of considerable responsibility. Governors are part of the strategic leadership of the school and have a role to play in making sure every child gets the best possible education. One of the ways in which we do this is by challenging and supporting Mrs Ackers in her leadership of the school. Our decision-making affects the life and work of the children, staff and parents that make up the community that is Manifold Church of England Academy. 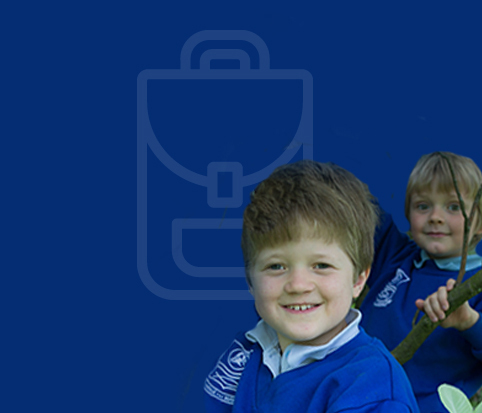 We work in close partnership with the Multi Academy Trust board of directors. We are firm believers that ‘every child matters’ and therefore believe that all individuals should be cherished and nurtured. Pivotal to this belief, we want every child to enjoy and thrive during their time at Manifold, while making progress and achieving to the best of his/her ability. At the heart of all we do as governors is the school's mission statement: Love Jesus, Love Others, Love Learning, Love Life. 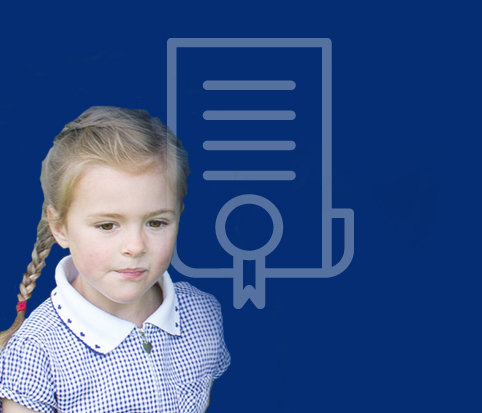 Governing bodies work with headteachers to decide policies for managing the school. They help build good relationships with the community they serve. They improve the educational opportunities for children. 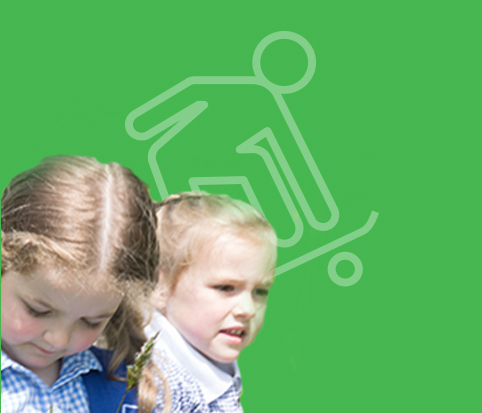 The governing body has a strategic overview of the school and contributes to school improvement by working with the headteacher, trustees, staff and parents. The daily management of the school is the responsibility of the headteacher. As such, the governing body does not intervene in the day to day running of the school.